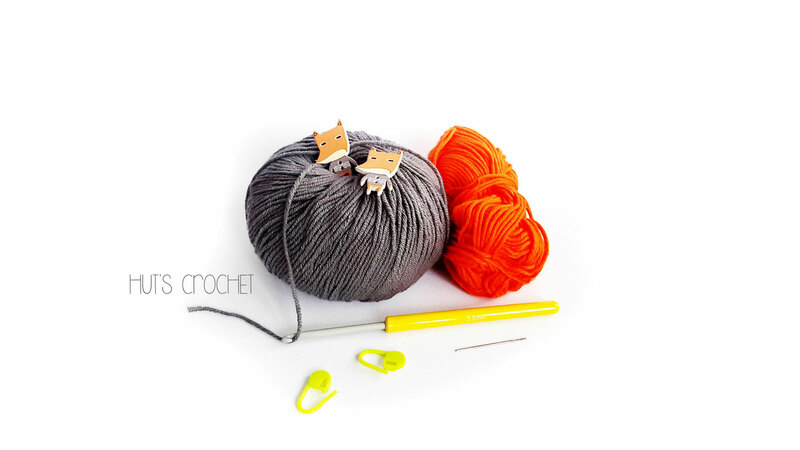 Hut's Foxy - Crochet baby booties - Welcome to Hut's Crochet's Webseite! These little baby shoes were made with lots of love for someone that I didn't know at first - but I loved him from the moment he started to grow. 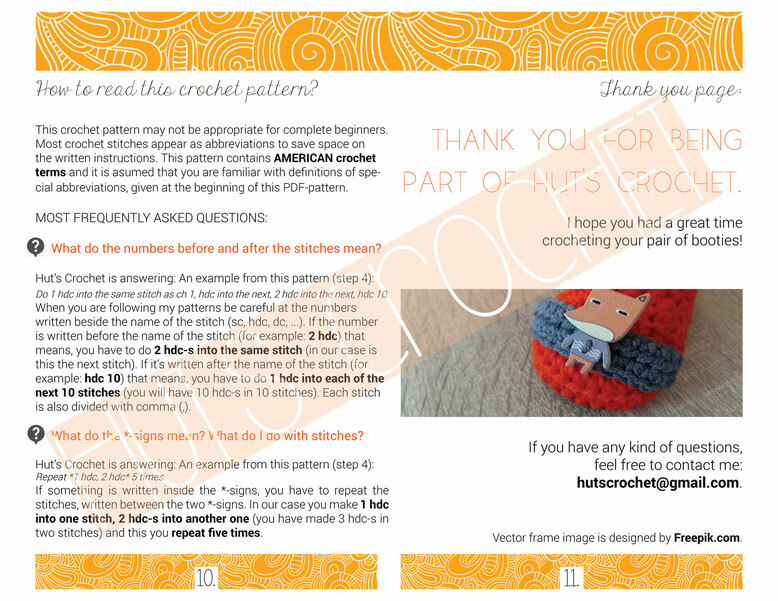 I have never made a pair of crocheted baby booties for someone so close to me. 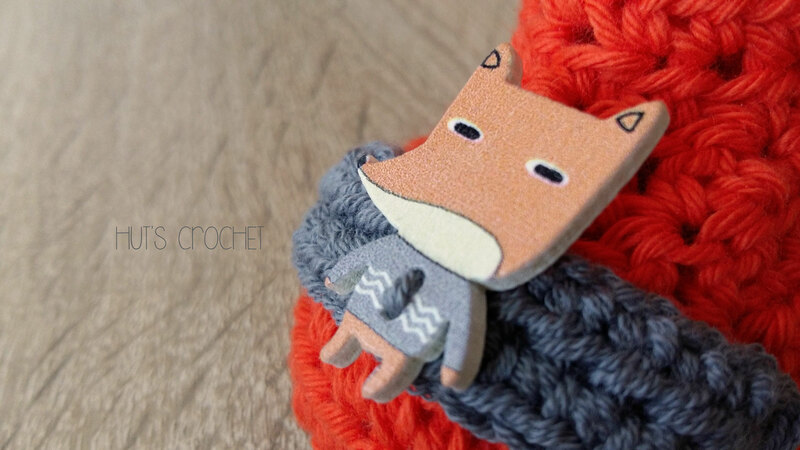 Every stitch was made with care and all the time while crocheting I was thinking how will he look like. The colors and the buttons were specially selected just for him. It was my first gift to the most beautiful little sunshine.